The Royal Bank of Canada has earned an exceptional reputation for its banking services, and now ranks as the largest bank in Canada. It currently serves over 16 million clients, with 78,000 employees worldwide, and specialises in personal and commercial banking operations, along with insurance and wealth management. Its wealth management services have received particular acclaim for offering successful solutions to individuals, families and institutions with complex needs. 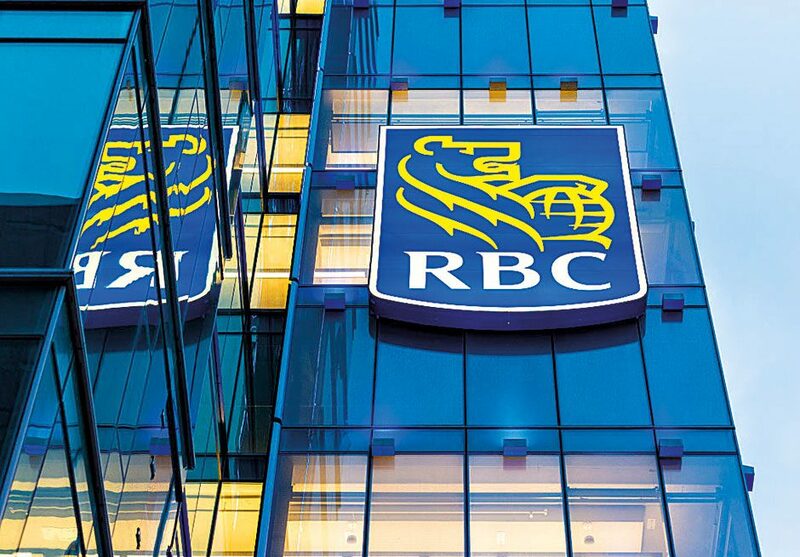 Currently 4,716 financial consultants, advisors, private bankers and trust officers serve clients, helping to make RBC Wealth Management the world’s fifth-largest wealth manager by assets.